Love in my corner is often found at the bar & pizzeria. Giovanni makes Young One a heart-shaped pizza every single time we visit our favorite take-away pizza joint nearby. 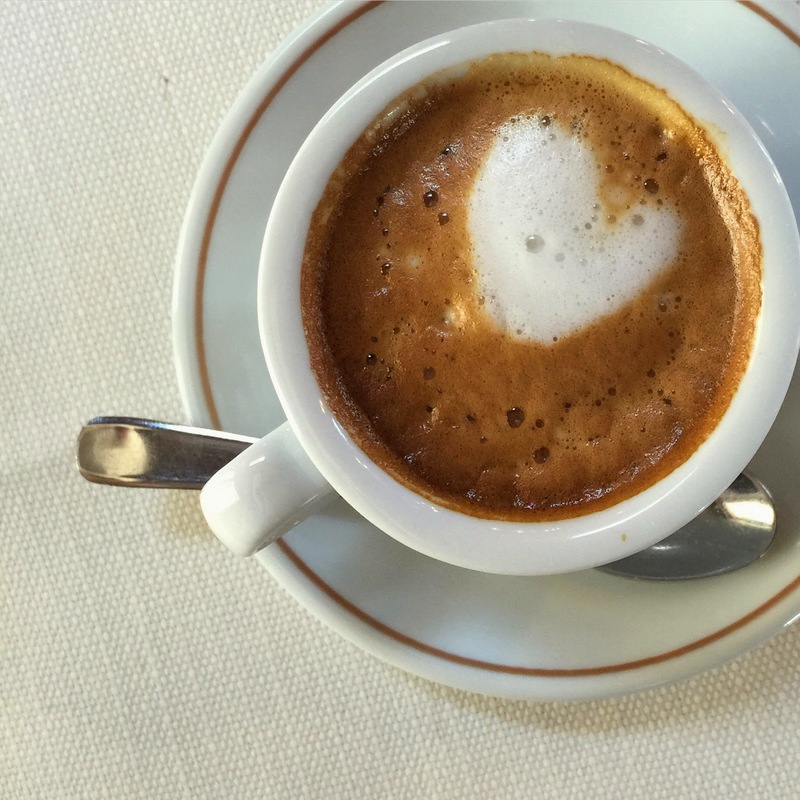 Hearts in my caffè macchiato appear less frequently, but they always brighten my mood. hearts is love is love, YES!! Perfect way to start and end ones day! Happy Valentines Day! I love the pizza! I have never had a heart shaped pizza, what fun! How sweet! 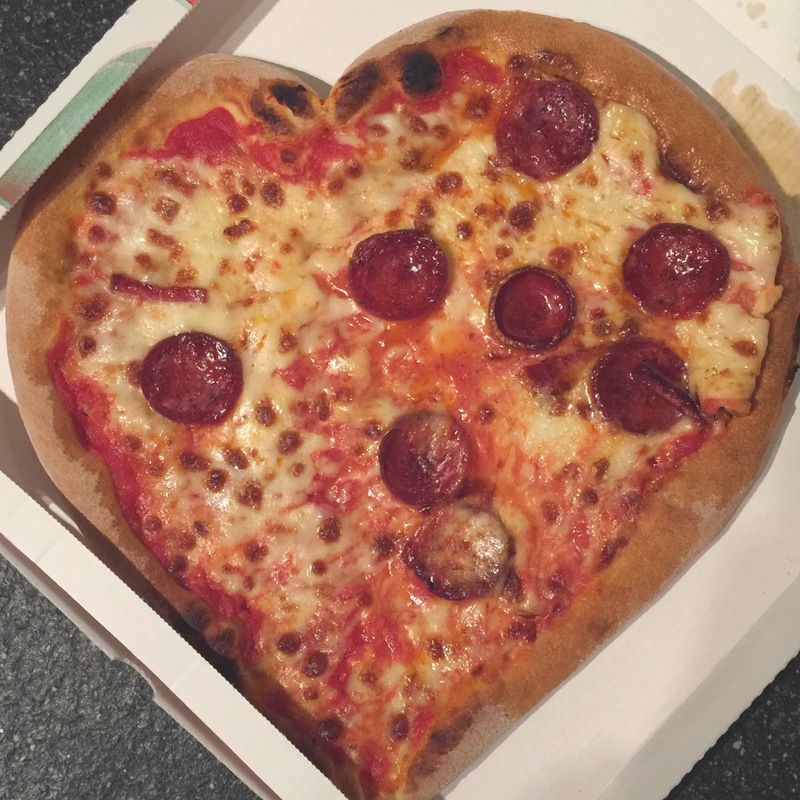 I would love to get a heart shaped pizza. Love...eating love and coffe love...those are great loves.